Three years after Ironbird`s successful debut album Black Mountain, the band is strongly back with their second and self-titled effort. It contains eight airy songs filled with variation and 70's feel. 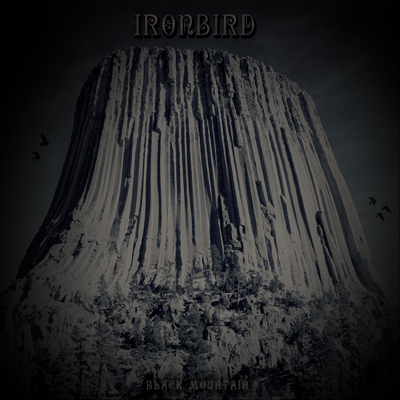 Heavy guitar riffs,soaring and melodic vocals, hard-hitting and pounding drums and groovy basslines are the key elements of the record.The release date for Ironbird is set to the 29th of September, Ironbird will be released on both LP,CD and Digital as well. If you are into 70's hard rock this release is an absolute must have!